Marketing guru Philip Kotler and global marketing strategist Milton Kotler show you how to survive rough economic waters With the developed world facing slow economic growth, successfully competing for a limited customer base means using creative and strategic marketing strategies. 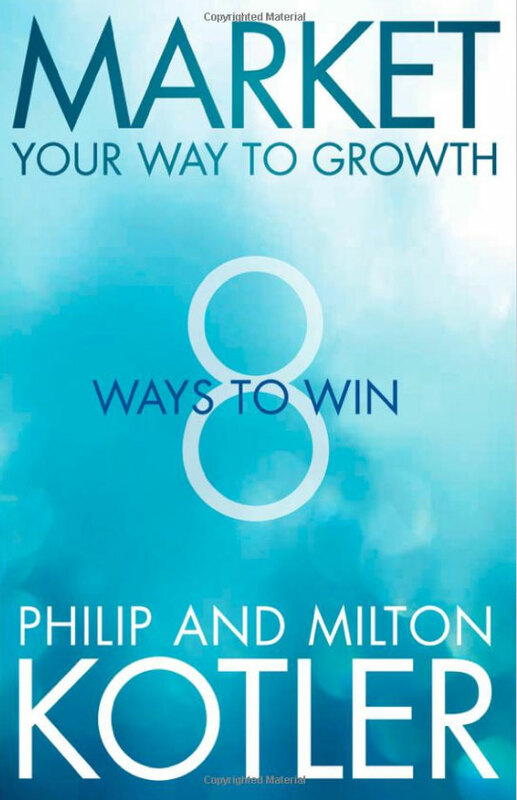 Market Your Way to Growth presents eight effective ways to grow in even the slowest economy. They include how to increase your market share, develop enthusiastic customers, build your brand, innovate, expand internationally, acquire other businesses, build a great reputation for social responsibility, and more. By engaging any of these pathways to growth, you can achieve growth rates that your competitors will envy. Proven business and marketing advice from leading names in the industry Written by Philip Kotler, the major exponent of planning through segmentation, targeting, and position followed by "the 4 Ps of marketing" and author of the books Marketing 3.0, Ten Deadly Marketing Sins, and Corporate Social Responsibility , among others Milton Kotler is Chairman and CEO of Kotler Marketing Group, headquartered in Washington, DC, author of A Clear - sighted View of Chinese Marketing , and a frequent contributor to the China business press.